1. We can handle all aspects of a move whenever you require. 2. Our team can do everything from packing to carrying boxes and furniture. 3. We will transport all items directly from one address to another. If you are faced with a move then you should know that we are here to help. We are an expert man and van Westminster firm who can assist you with every aspect of any removal. We have a full team who will cover as many so the moving chores you face as you wish. Call us anytime and let us show you how easy a move can be. Save With Our Man and Van Westminster! For the best man and van Westminster team, you simply have to call us. We will help you immediately by answering your questions and giving you information. We will offer a free estimate so that you can book exactly what you need for a move for a price you can afford. The quote will reflect you moving needs and you will be charged accordingly. Our flexible quotes and services guarantee the best move for you, so ring us up today. Company name: Man and Van Westminster Ltd. 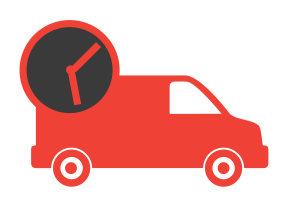 Description: Book our reliable man and van services in Westminster, SW1 on 020 3409 2906 today and stop pinch pennies! Don’t delay, call today! Get an extra discount now! Copyright © 2013 - 2016 Man and Van Westminster. All Rights Reserved. To experience the best house removals you simply have to hire our man and van Westminster. We can help with every chore you face and ensure things go smoothly. With us handling packing, loading and transport, you can relax knowing an expert team are on the job. You can get the exact house relocation solution you need from us and we will assure you that it will be in your price range. You can relax knowing that experts are doing the job safely and well. We can handle your move in W1 without any hitches. Relocating from one office to another in Westminster is no mean feat. It requires a lot of work and time, which can conflict with your regular work duties. This won't be a problem though if you have our expert office relocation team come to your address in SW1 to help. We can do the moving chores for you, while you do other work. Our staff can work independently to pack, carry and transport all of your things. 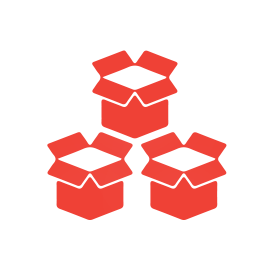 We will have things collected from your W1 address without a problem and move them into your new building smoothly. For more info on our office removals services, give us a ring now. Our Westminster man and van SW1 can come to your address to help with your move as soon as you need. Our teams are capable people who will simplify the process. They will help with every part of the process, whether it's just assisting you or taking care of the whole thing. Letting us handle your move in SW1 means it will go faster, be safer and simpler and you will have the best result. Our man with van will come to perform your entire move from packing to transportation, so with us around your move will be a success. If you want a team with years of experience helping you relocate in Westminster, then you need our man with a van team. Each member of our staff has the skills necessary to help with your entire move and ensure it goes well. Our staff know how to do the job fully and properly. Our Westminster man and van crews will pack things so that they are safe, carrying things without any accidents or damages and transporting all of your items swiftly. They can come to W1 or SW1 as soon as you need them to and they will have your move done in no time. To transport your goods from your address to your new address you will need a high quality removal van in Westminster, SW1. We have a wide range of vehicles available so you can get what you need. We can send as many moving vans to your property as you need and whenever you require. Each van will be able to fit many goods inside and do so securely. 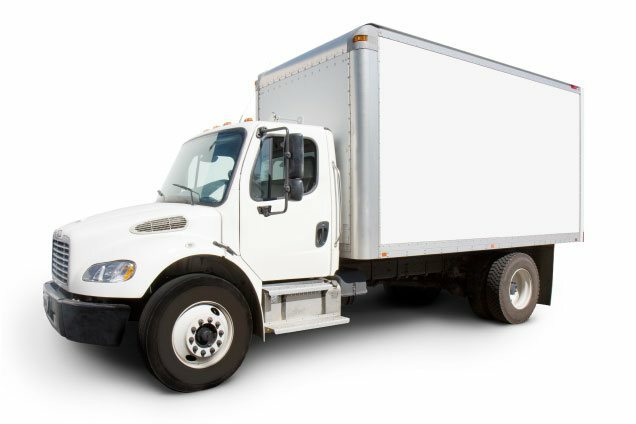 Our team can load the vehicle carefully and then transport your things swiftly. When items arrive, everything will be unloaded for you. This service ensures your move in W1 goes well, so don’t hesitate to hire one of our vans. When you have multiple Westminster removal companies to choose from for your move, it can be tough to select one. What you want is a moving firm that can see to all your needs and do everything well. Your move must have a top team to help you pack, carry and transport goods. You must have access to the best materials and vehicles. You need a firm that is flexible and accommodating. You want a company that will help with every aspect of the move in SW1 from start to finish. If this is what you want, you should know we can provide all of this. Our secure storage in W1 can be a great help for your move. We can provide a unit that you can use to store your belongings in during, after or before your move. This help you pack and unpack at a flexible pace, you can account for delays, if you need to move early you can place things here and more. Our storage facility is completely secure and has a wide range of units to choose from. You can use your unit as you require and hire it for as long as you desire, so contact us today to tell us what you need. If you need packing and boxes for your move in SW1 then we should be the people to call. Talk to an expert from our team who will fill you in on the packing process to give you advice and answers. We will recommend types of materials and you can learn what to do. We can sell you all the packing materials and boxes for your move in W1, so that everything can be transported safely. We have a wide range of items available at different prices. 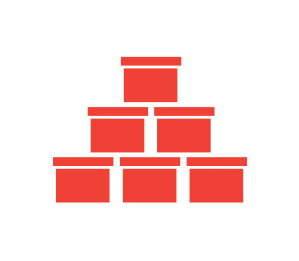 You can keep every item secure for your move with our supplies. 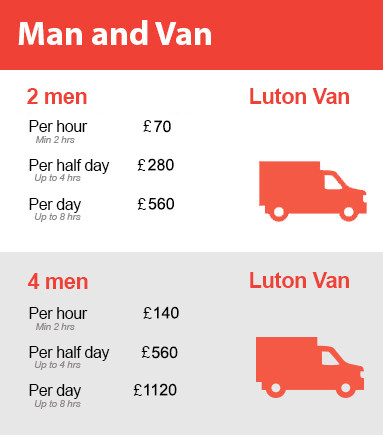 Book our man and van Westminster service today!